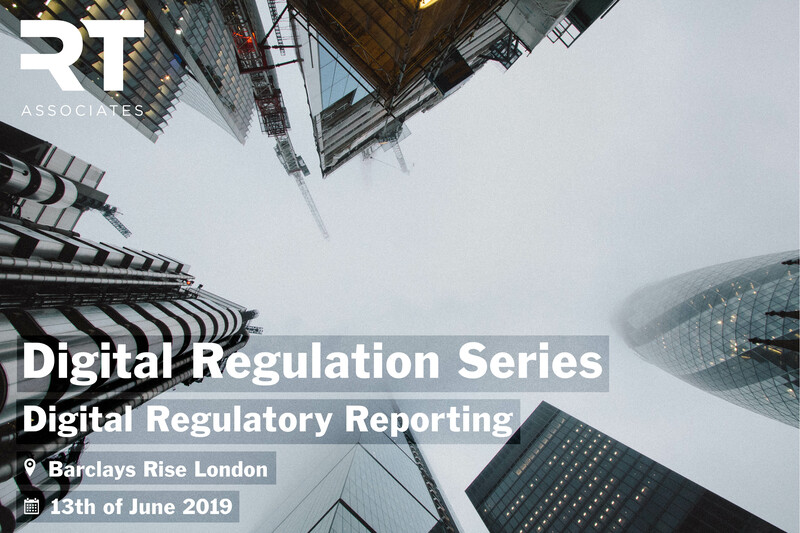 Our industry roundtables in collaboration with the FCA and international regulators continue into 2019. We will be taking the conversations we started in 2018 further, exploring the issues raised in more depth. 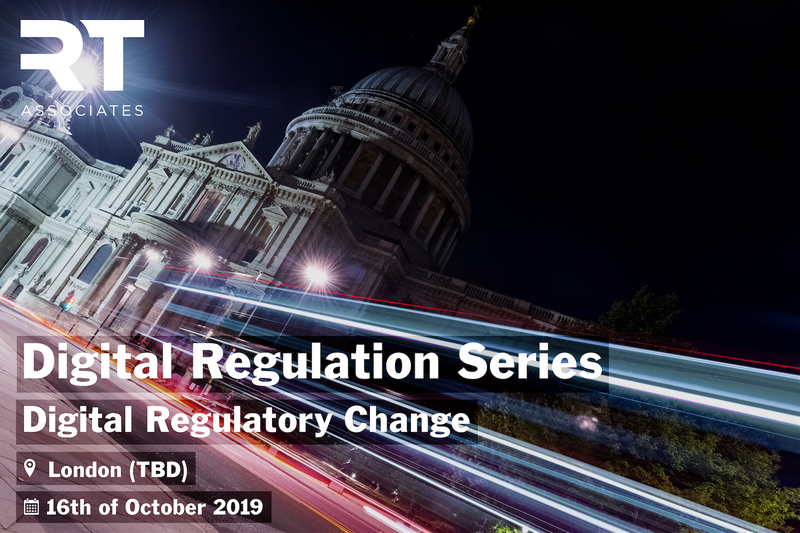 Our Digital Regulation Series will culminate in a one-day event in November 2019, providing an opportunity for an even broader dialogue with the industry. 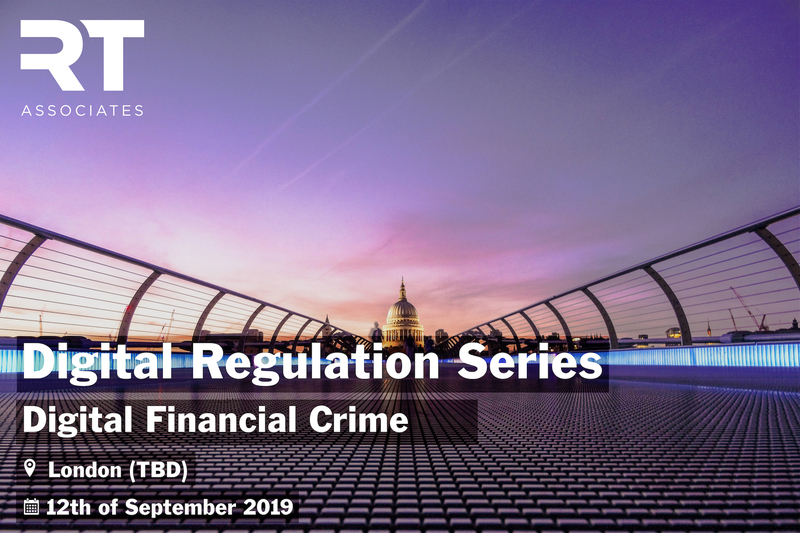 These roundtables are invitation-only – however, if you are a regulated financial institution who would like to contribute to the discussion please contact us to register your interest. Technology providers interested in partnering us for these events are also welcome to drop us a line.